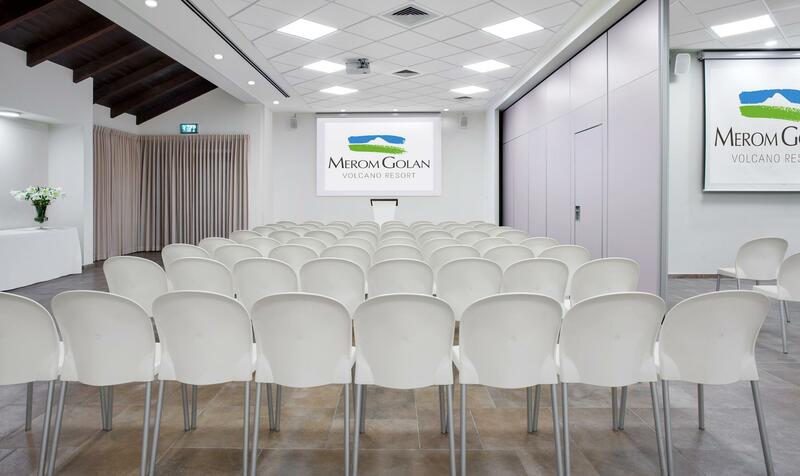 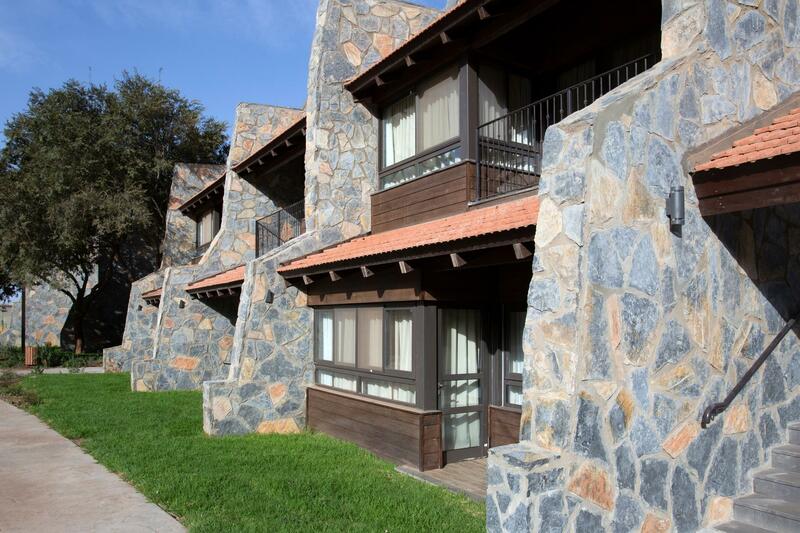 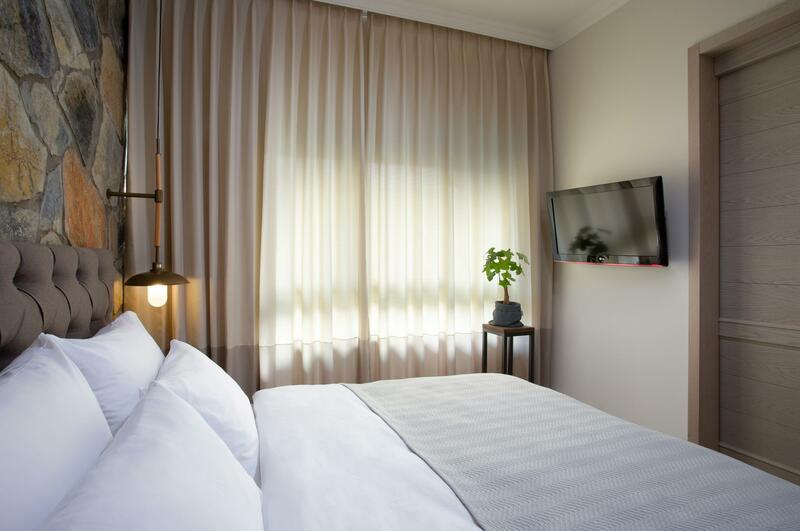 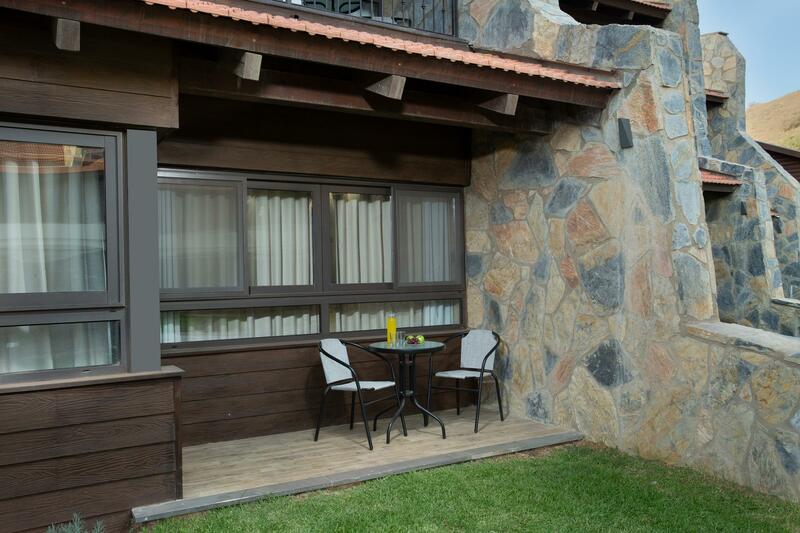 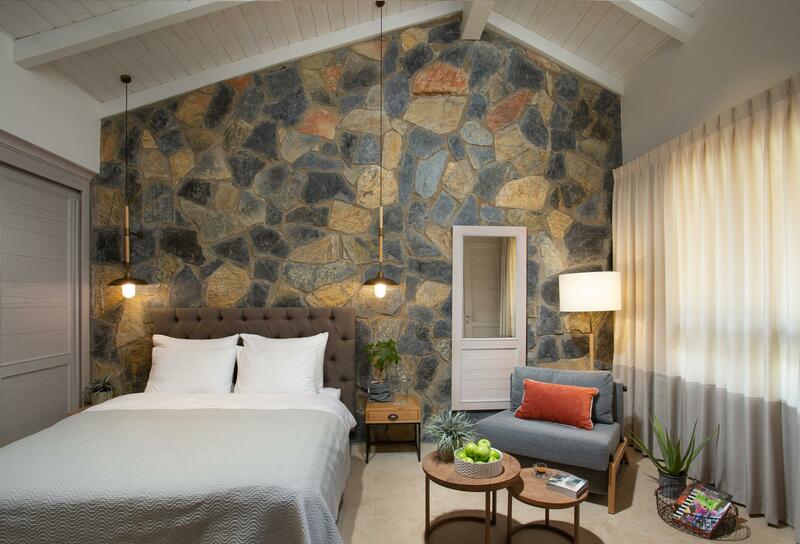 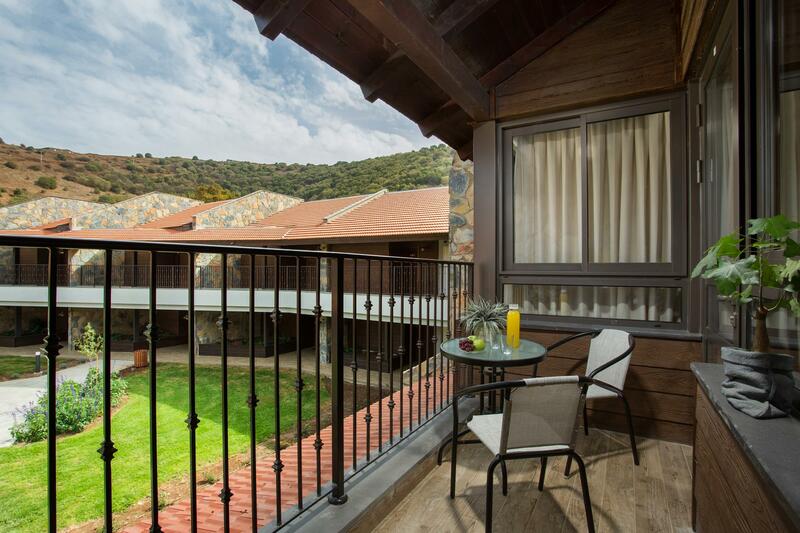 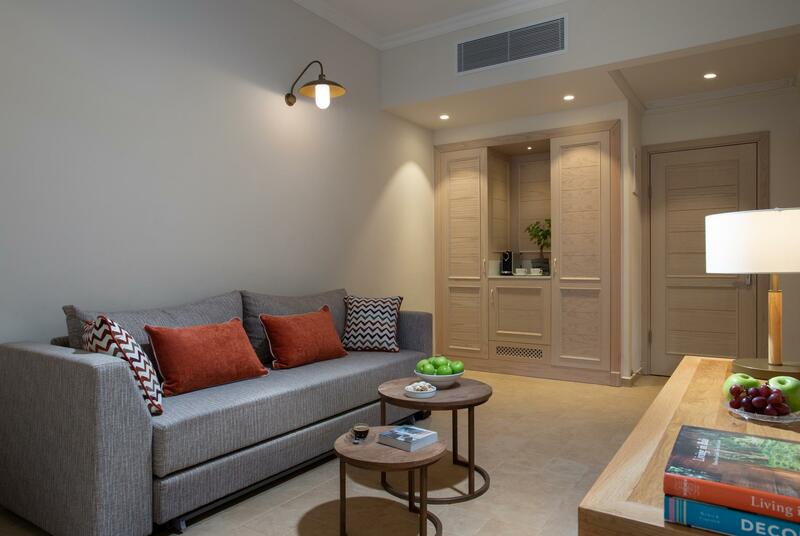 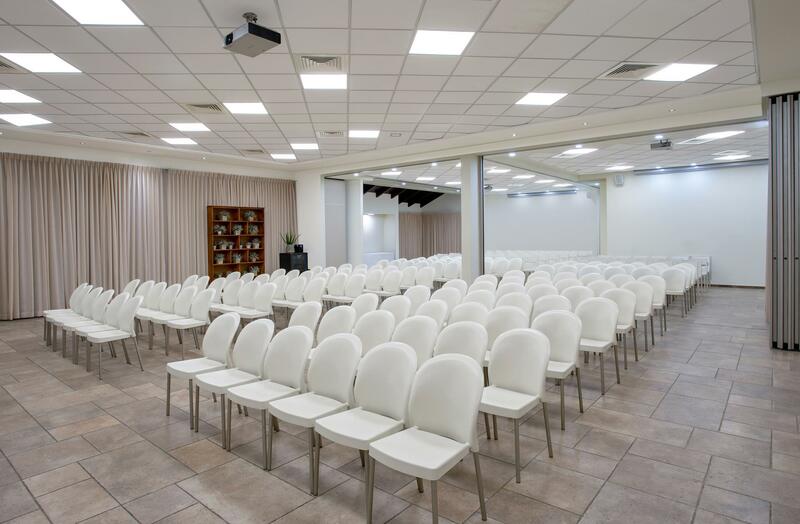 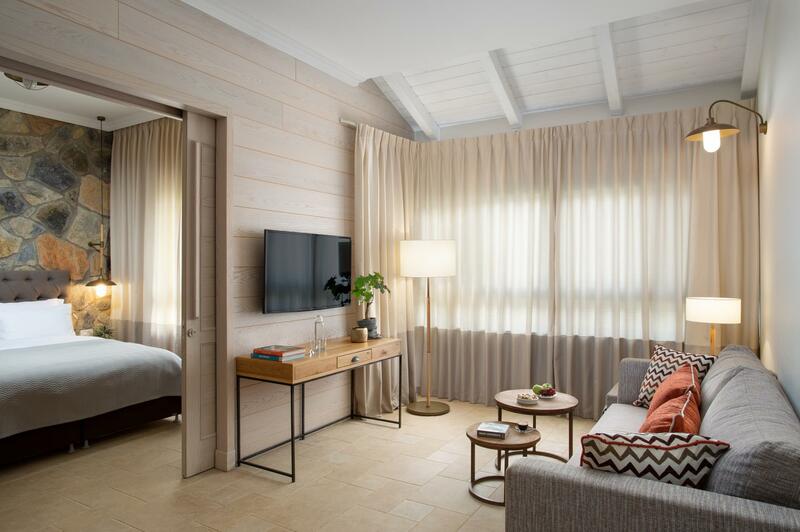 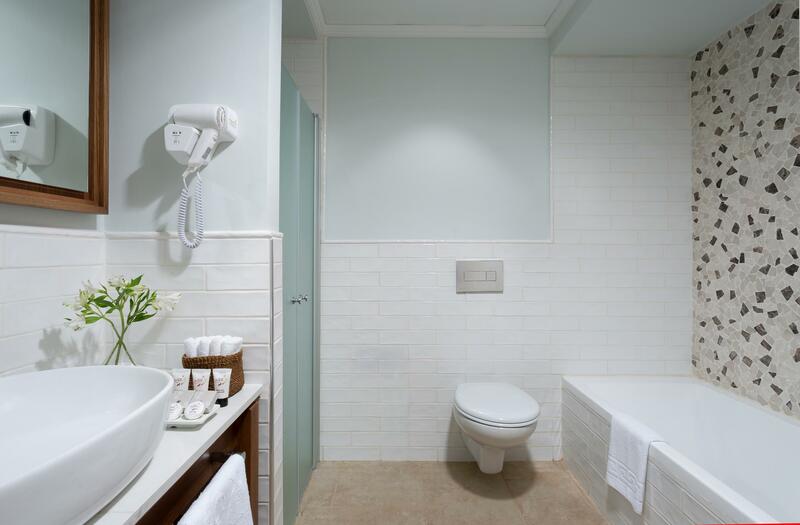 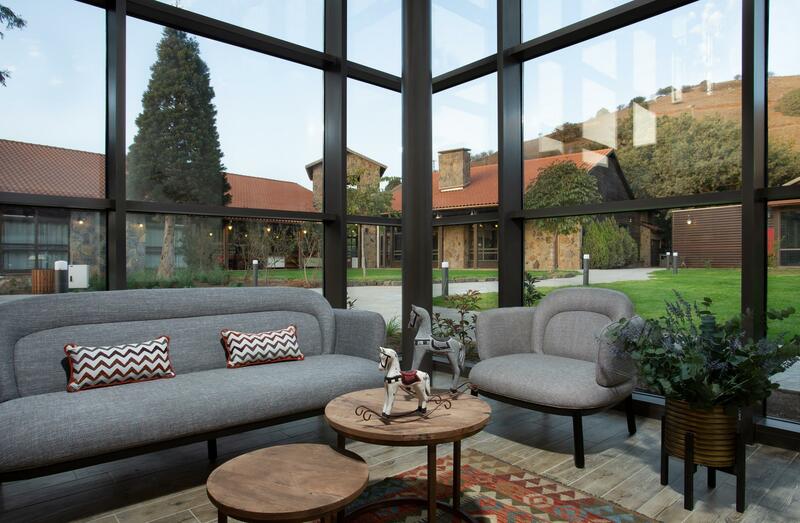 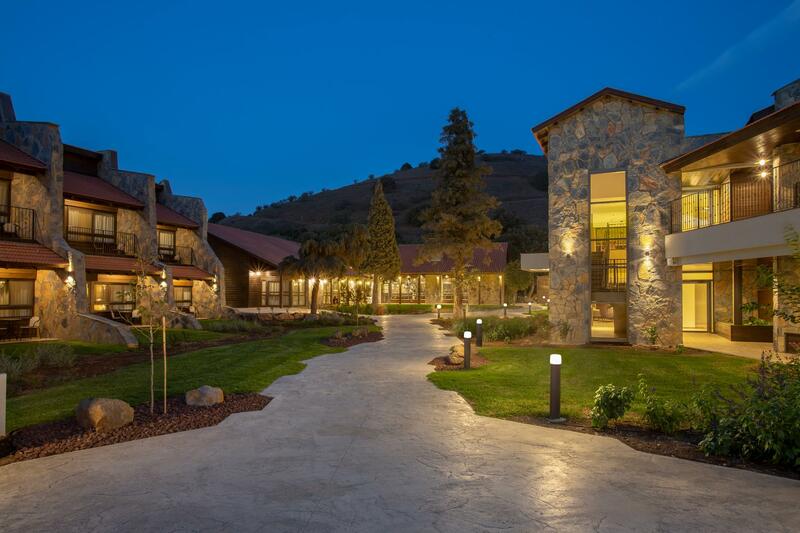 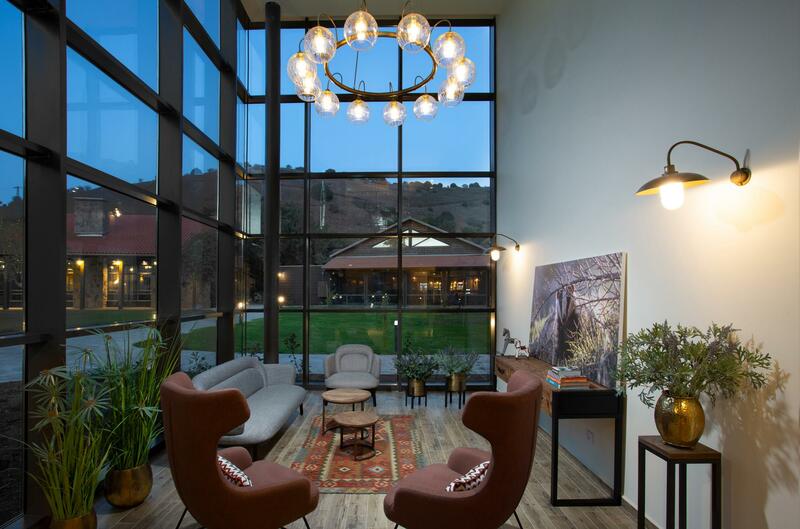 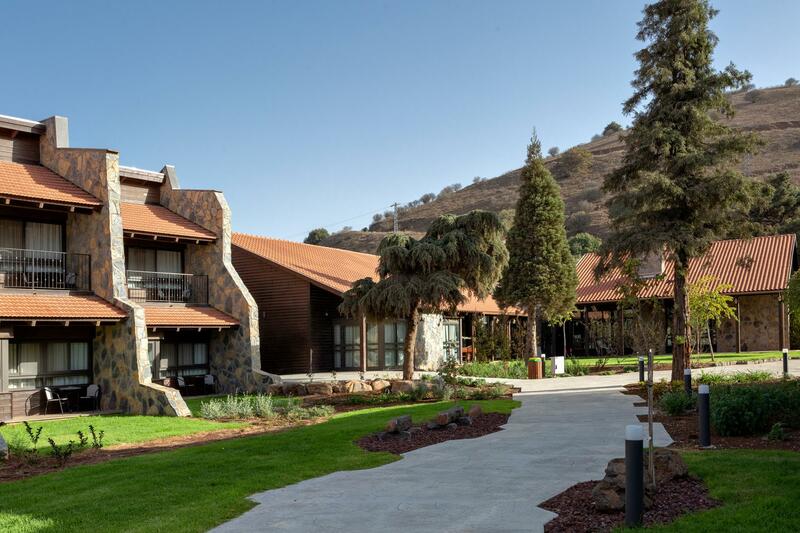 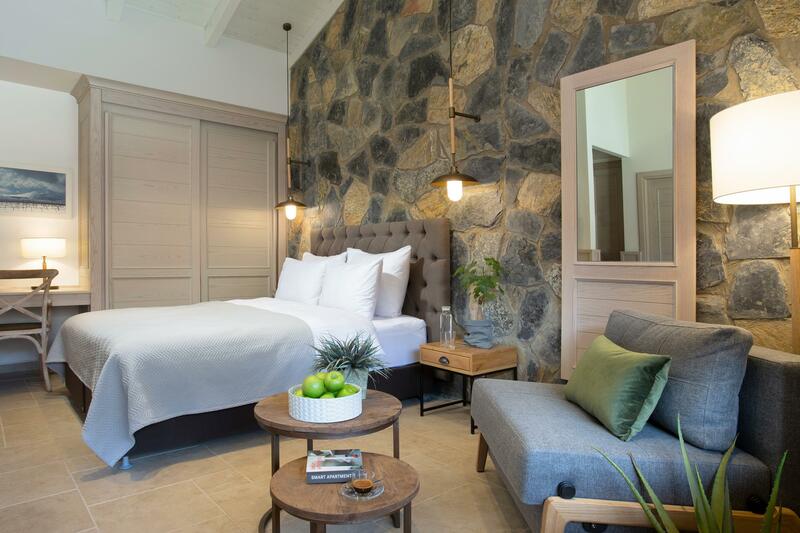 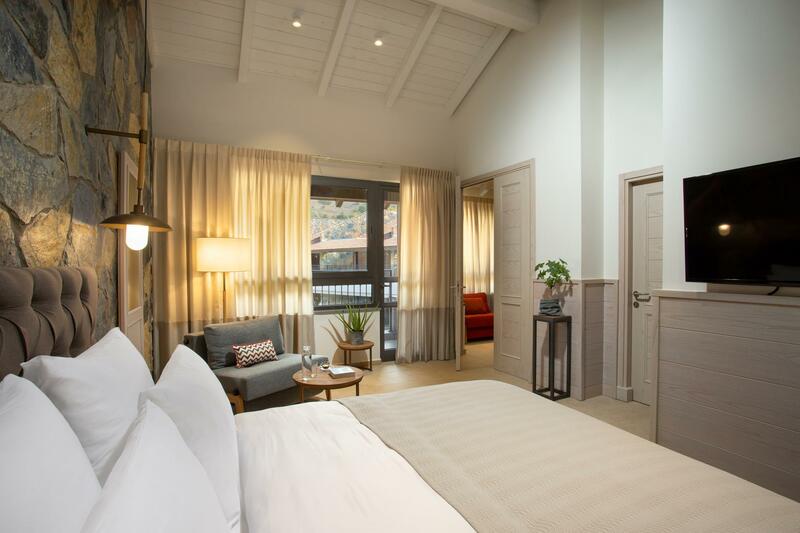 Resorts | Merom Golan Hotel | AlefBet Planners LTD - אלפבת מתכננים Merom Golan hotel is a "volcanic village” that draws inspiration from the volcanic landscape of the surroundings. 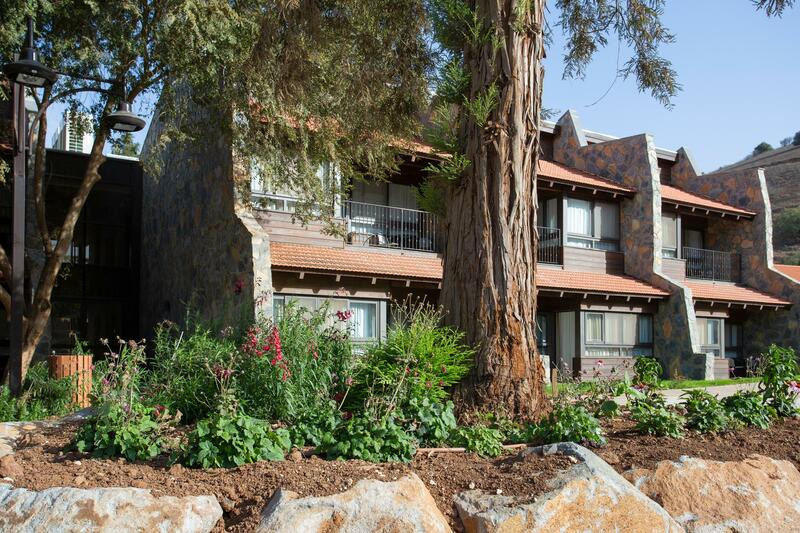 All 38 units will enjoy the view of Mt. 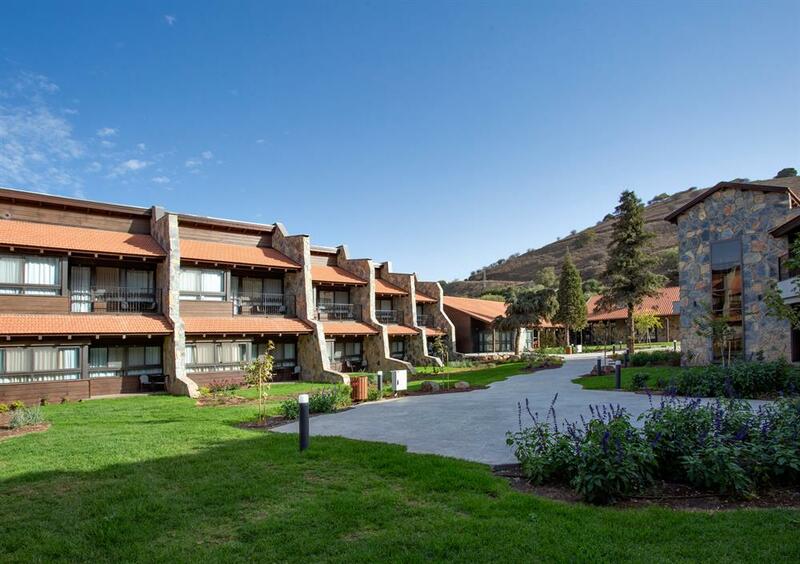 Benthal, as well as the central space of the complex that will contain wading pools and gardens. 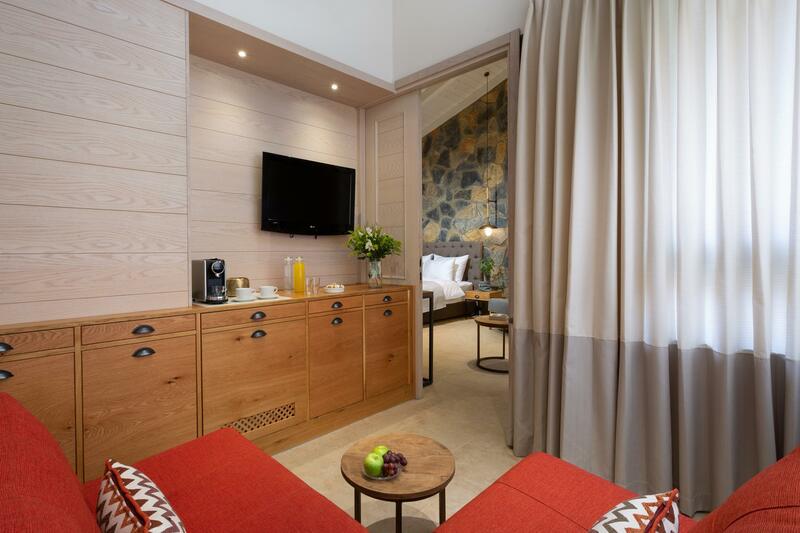 The hotel will include lounge areas heated by fireplaces protected from the cold weather, as well as a spa area. 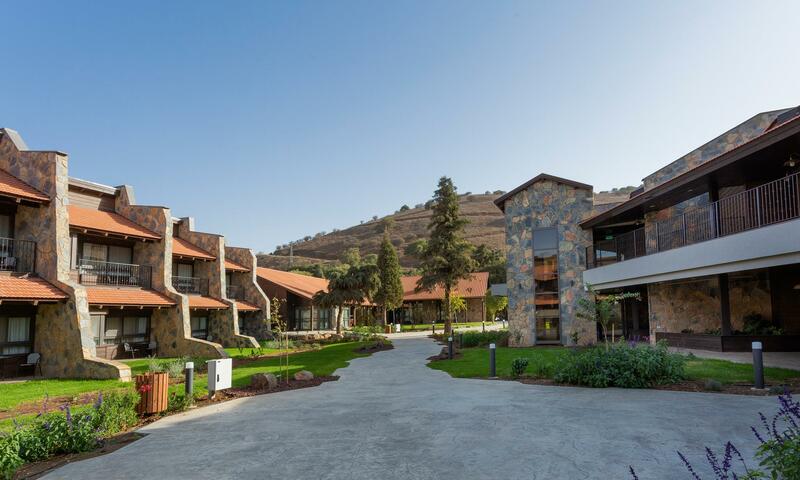 Merom Golan hotel is a "volcanic village” that draws inspiration from the volcanic landscape of the surroundings. 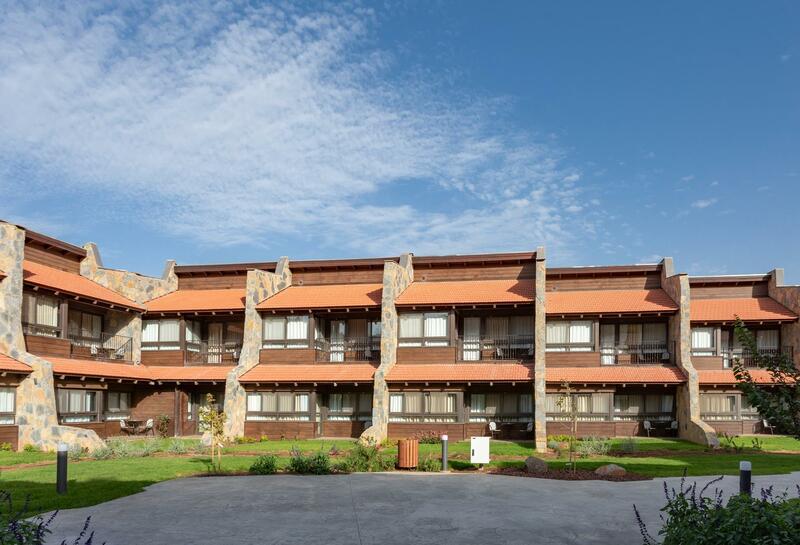 All 38 units will enjoy the view of Mt. 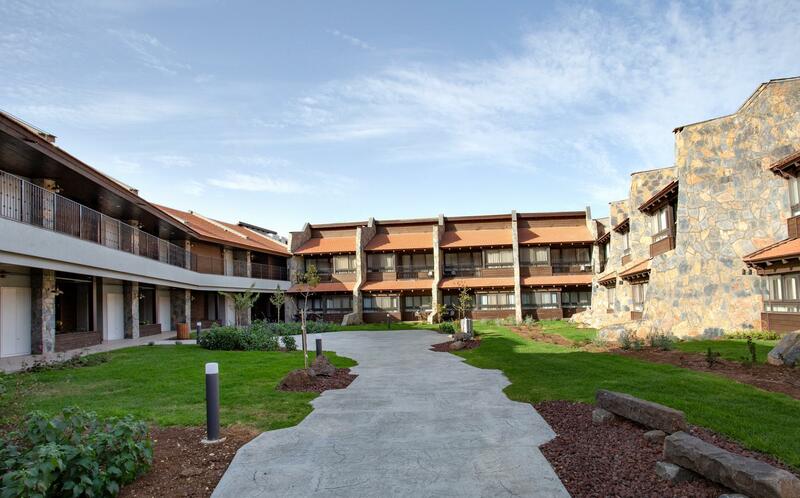 Benthal, as well as the central space of the complex that will contain wading pools and gardens. 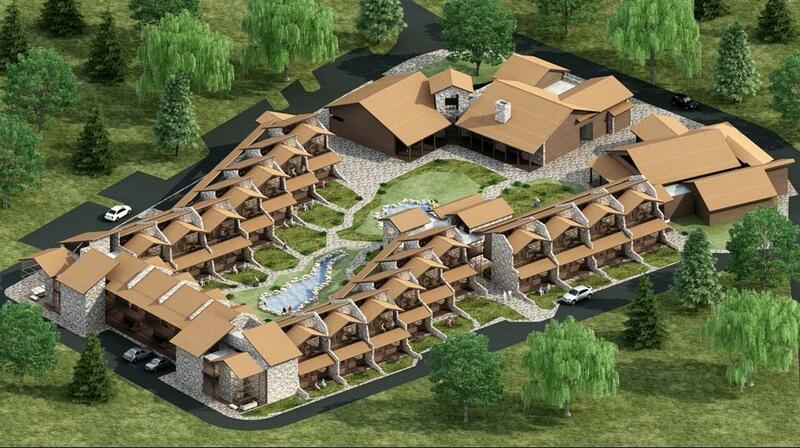 The hotel will include lounge areas heated by fireplaces protected from the cold weather, as well as a spa area.